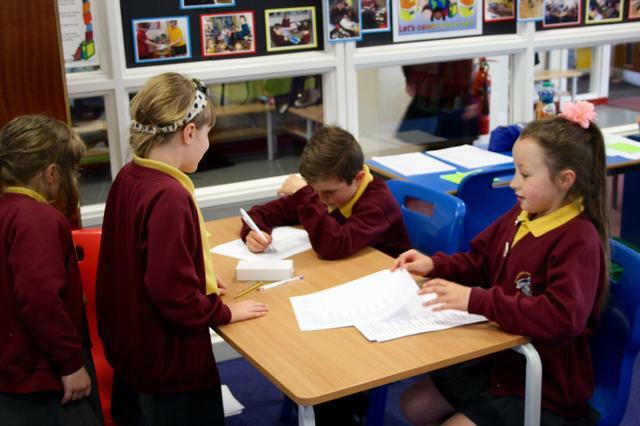 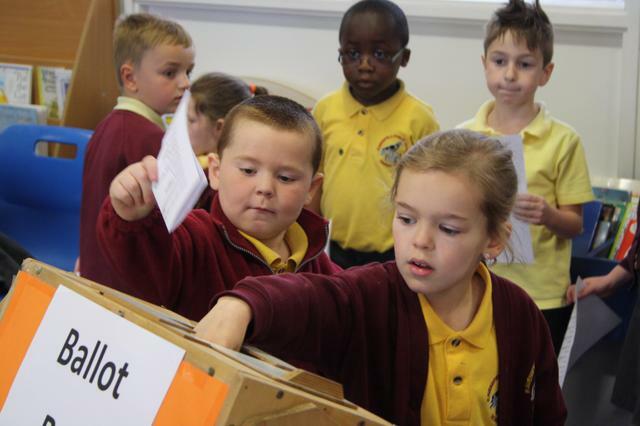 Pupils at Ravensfield Primary School voted on Thursday for their new Playground Buddies. 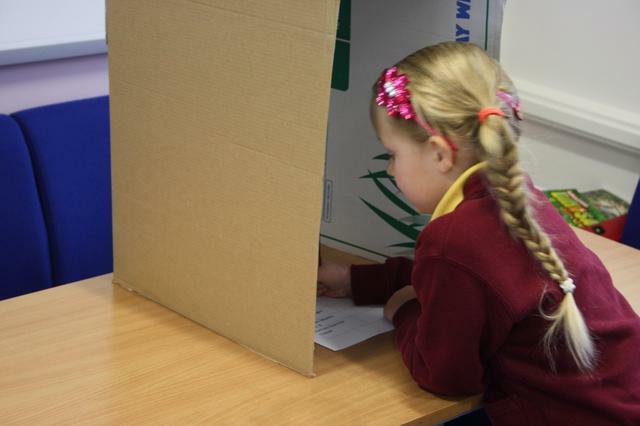 Candidates had to apply for the positions and then make their cases before the electorate in person. 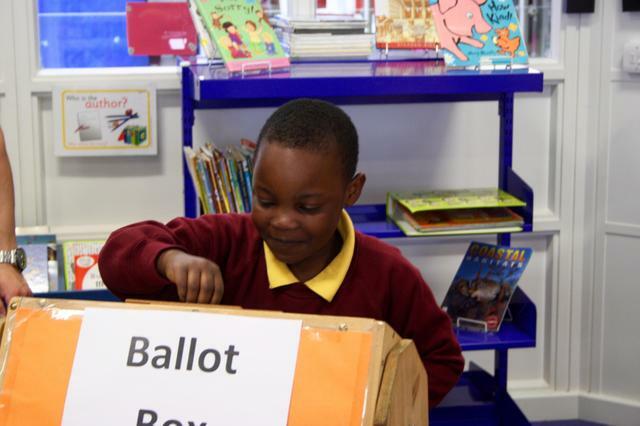 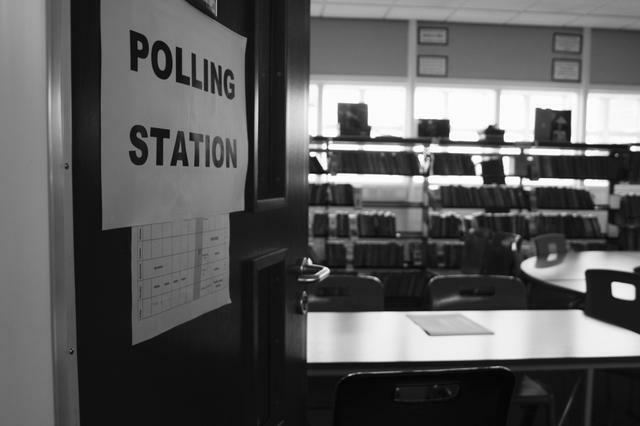 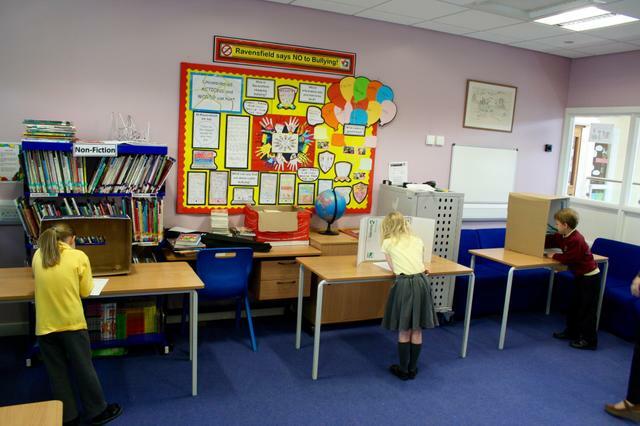 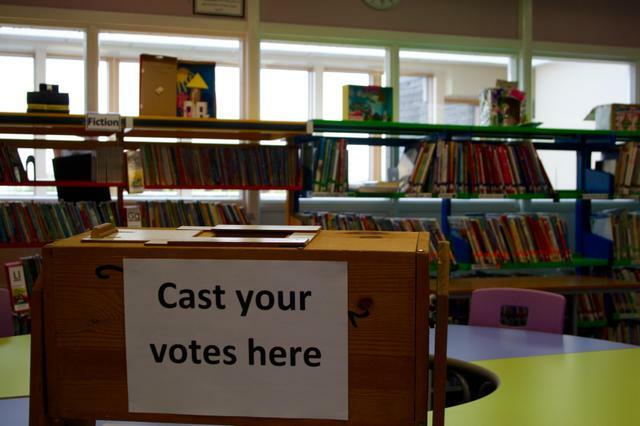 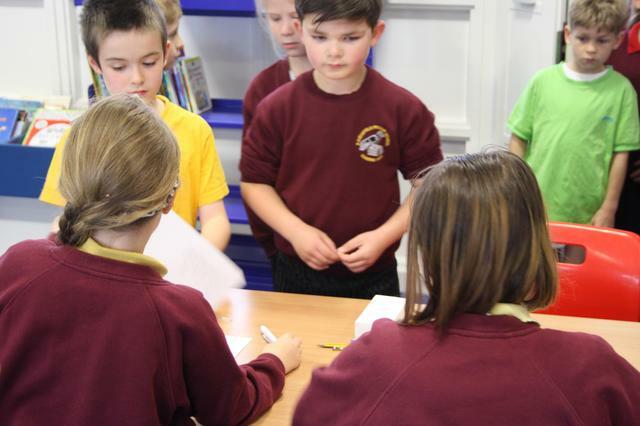 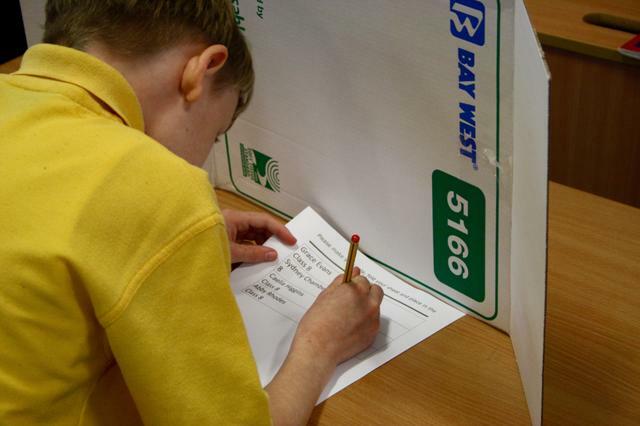 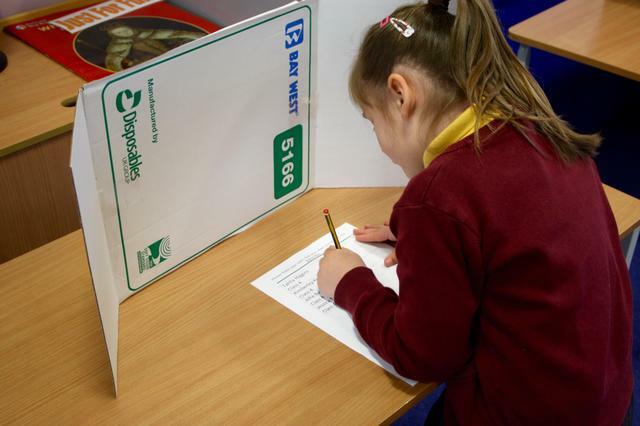 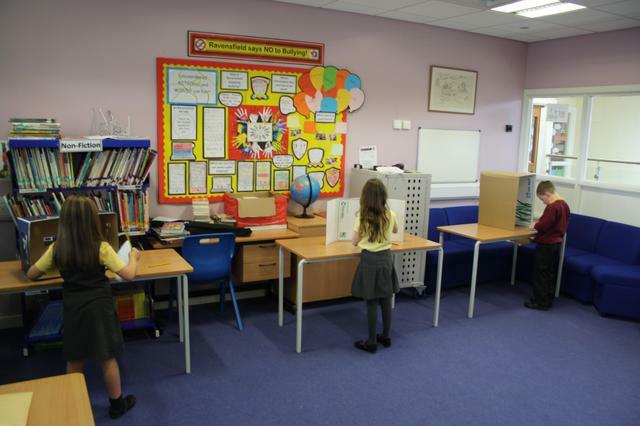 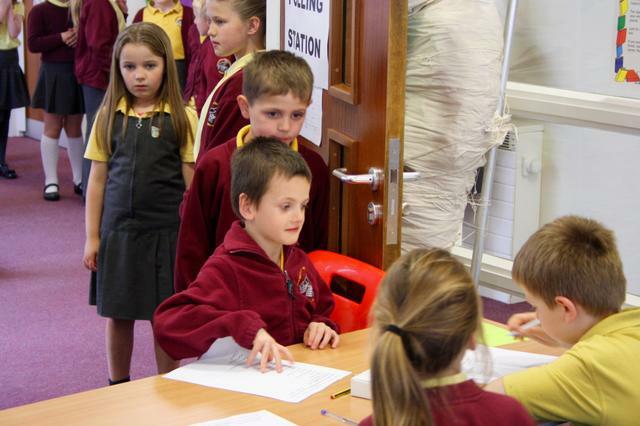 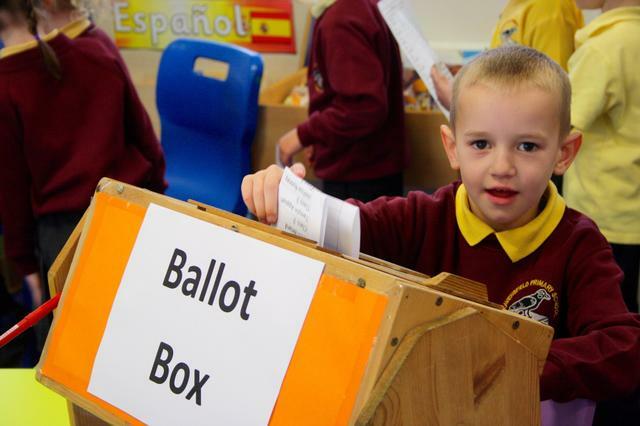 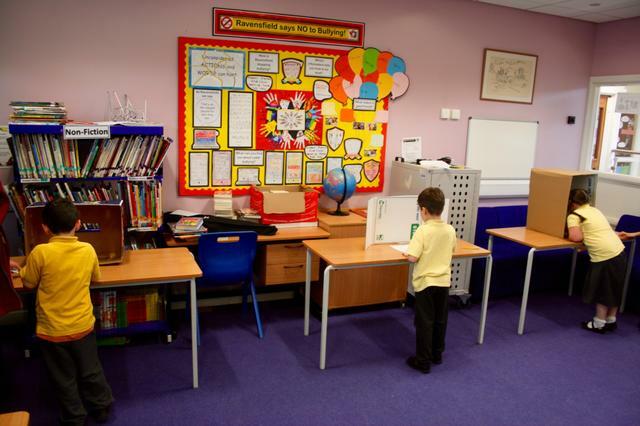 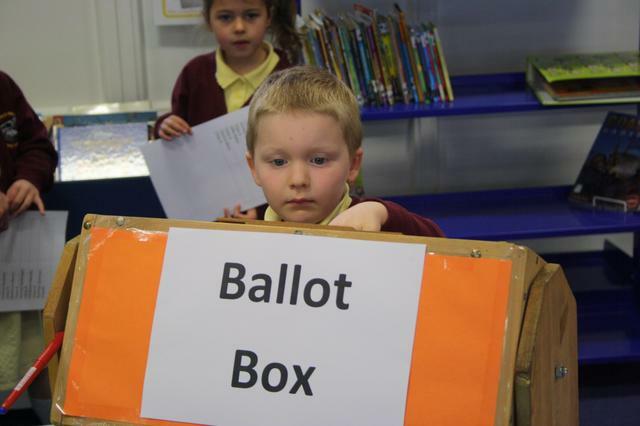 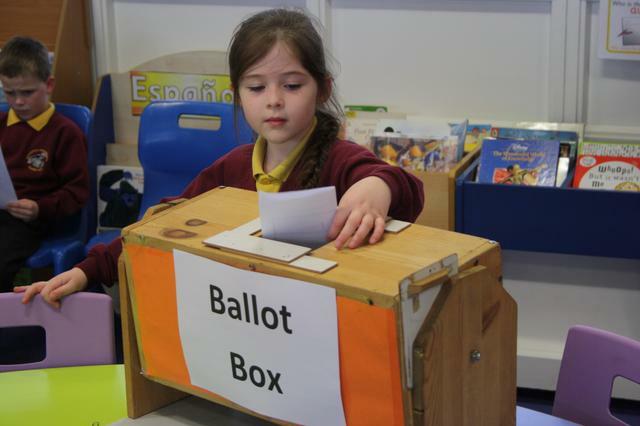 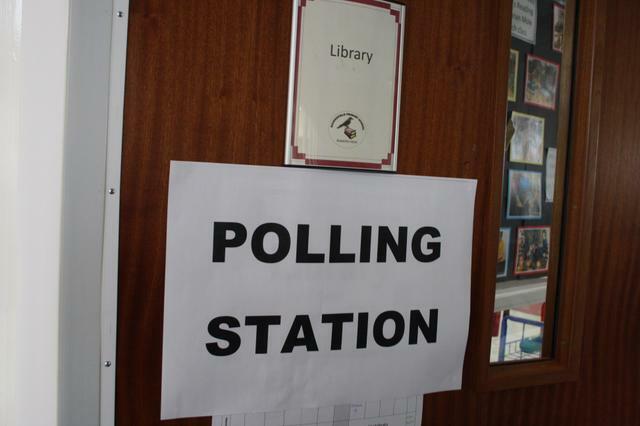 Then Years 1-6 went to the Polling Station (the Library) to cast their votes. 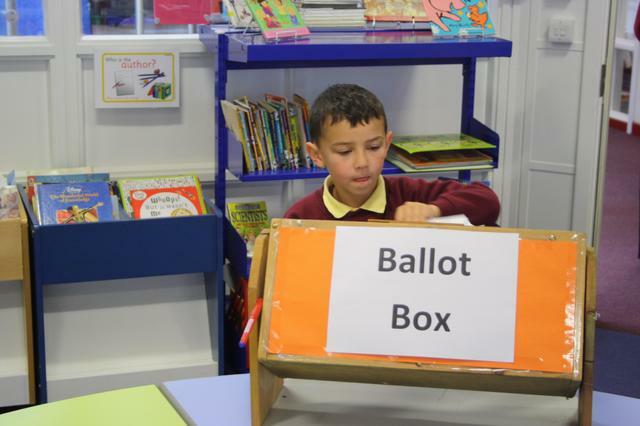 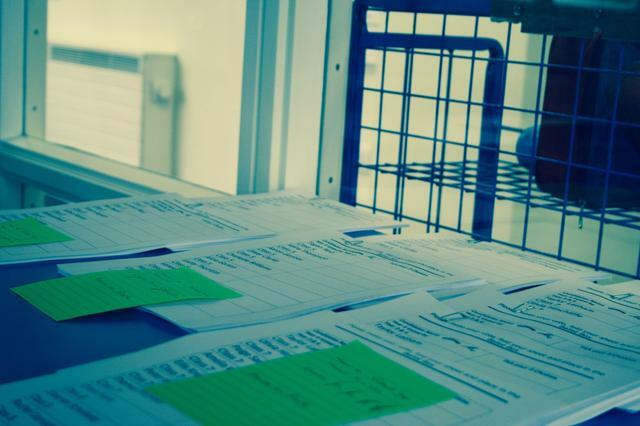 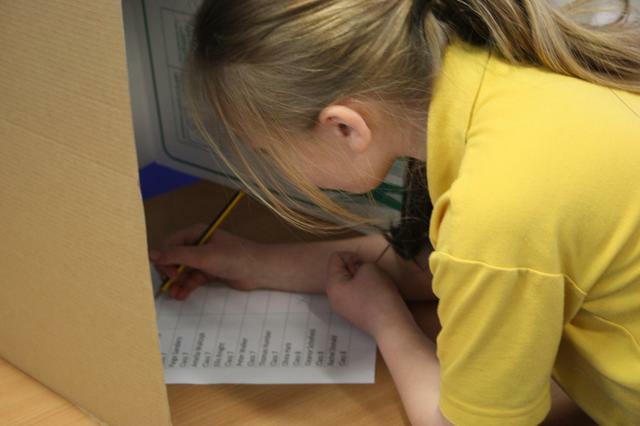 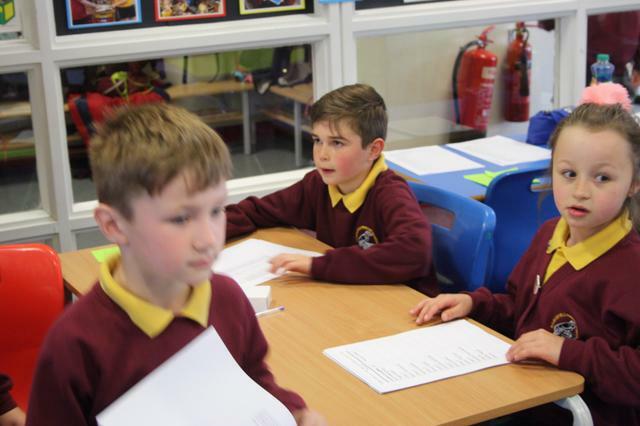 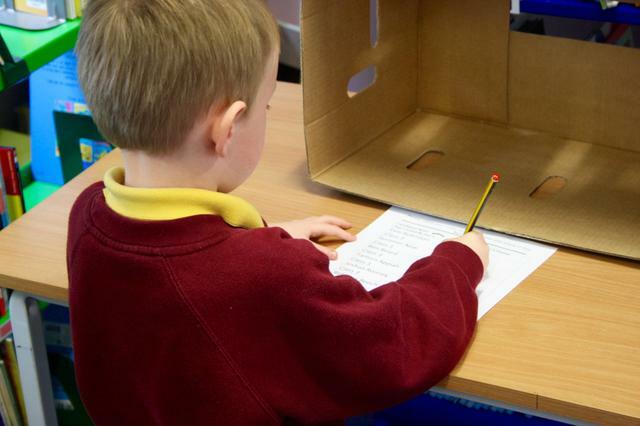 Returning Officer, Mrs Plackett, had her team of School Councillors hard at work all day to ensure that procedures were followed and that everyone had a voice.Counting was overseen by Commando Jo to ensure all votes were valid. 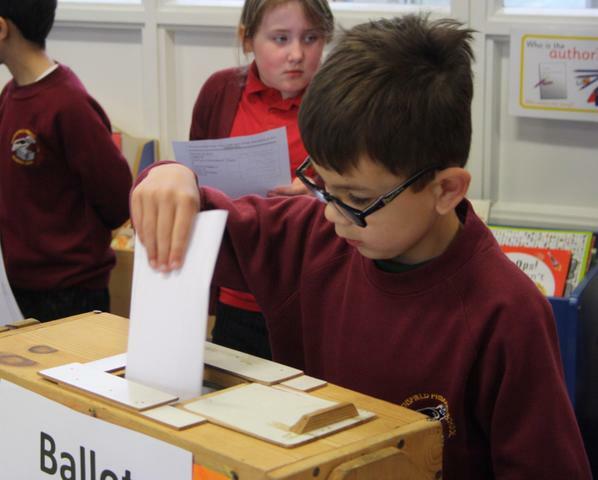 Congratulations to all who stood for election in this closely fought contest.